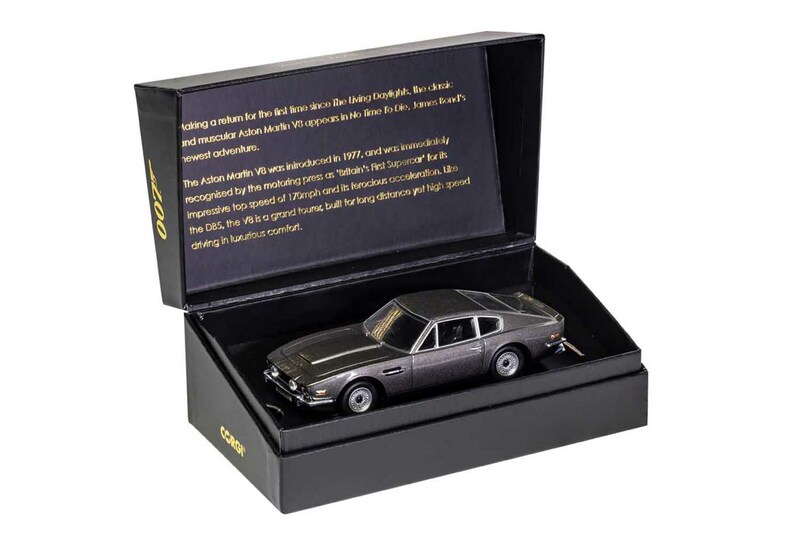 James Bond Aston Martin V8 Vantage Volante ‘The Living Daylights’During 1987’s 'The Living Daylights', this Aston Martin V8 Vantage Volante proved its worth to James Bond (Timothy Dalton) during a chase across a frozen lake through the deployment of a pair of outrigger skis. 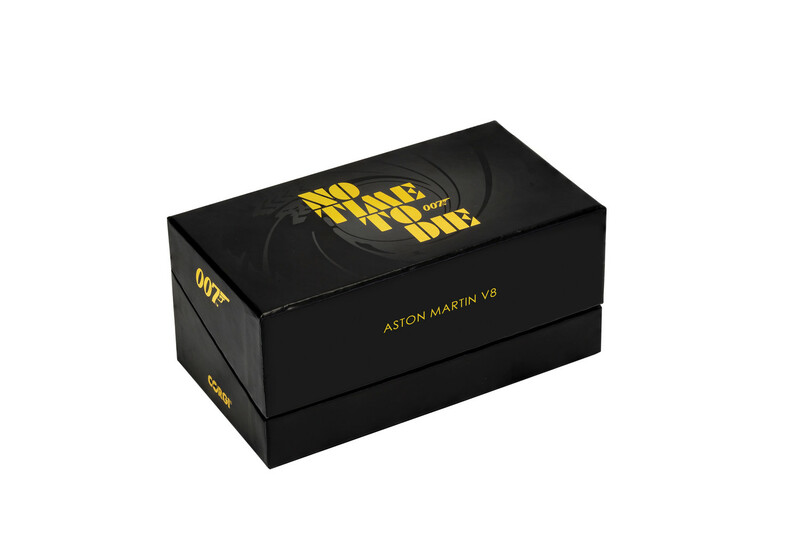 "JAMES BOND ASTON MARTIN V8 VANTAGE VOLANTE 1:36"
James Bond Aston Martin V8 Vantage Volante ‘The Living Daylights’. 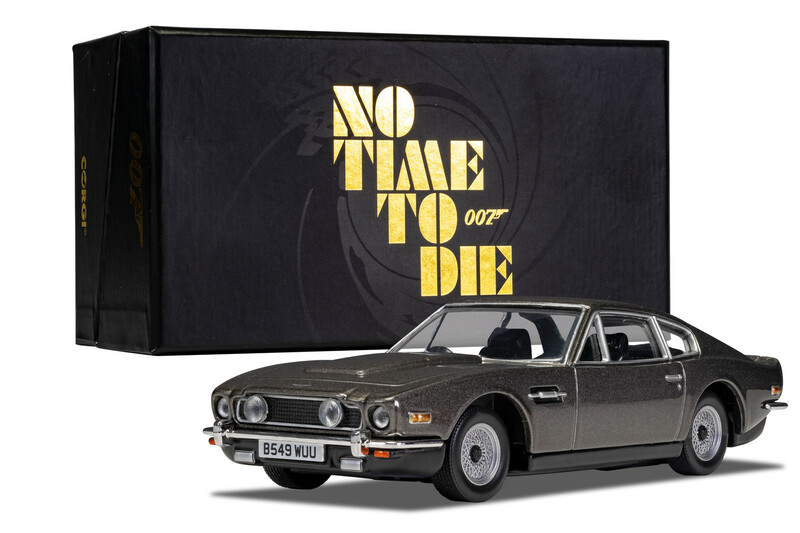 During 1987’s 'The Living Daylights', this Aston Martin V8 Vantage Volante proved its worth to James Bond (Timothy Dalton) during a chase across a frozen lake through the deployment of a pair of outrigger skis. Related links to "James Bond Aston Martin V8 Vantage Volante 1:36"